2019 is here and the time to plan your next, well deserved holiday is now! If you’re looking for inspiration on where to go and what to do, well stay tuned as we have incredible holiday ideas for you, which range from thrilling theme parks to Caribbean islands. This is your 2019 holiday inspiration! Orlando is our most popular destination and for good reason! This exciting city is home to the world’s top theme parks including Universal Orlando Resort, Walt Disney World and SeaWorld, making it a fantastic destination that has fun at its heart. From thrilling rides, to character parades and magical fireworks displays, Orlando really does bring the kid out in everyone. And, aside from the excellent theme parks, there is so much to do throughout the destination. 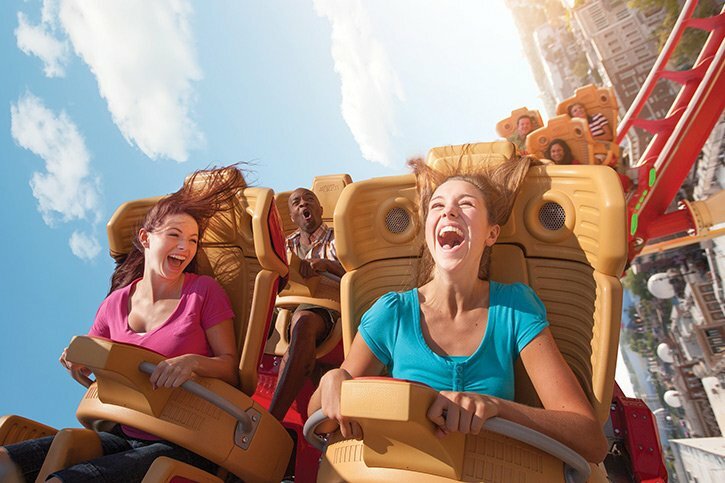 Head to International Drive and check out Icon Orlando 360 which is a fantastic destination featuring many dining options, shopping galore and also major attractions including Madame Tussauds, SeaLife and the ICON Orlando Observation Wheel! In the surrounding areas of Orlando, why not check out Kennedy Space Center, LEGOLAND or you can head to the beach for some down time. Some of our nearby favourite beaches include St. Pete/Clearwater and Daytona Beach. 7 night Orlando holidays with American Airlines flights from Shannon Airport start from only €489pp. Based on 2 adults and 2 children sharing. Viva Las Vegas! If you’re looking for a really exciting holiday in 2019, it doesn’t get much better than Las Vegas! Las Vegas has entertainment at its core and throughout this fantastic destination you can enjoy world-class shows, concerts, attractions, shopping and so much more. Choosing what hotel to stay in is always a lot of fun as well, as many of the Las Vegas hotels have a theme! If you have time on your jam-packed trip, we also recommend taking a helicopter tour to the nearby Grand Canyon, which is such a wonderful experience. 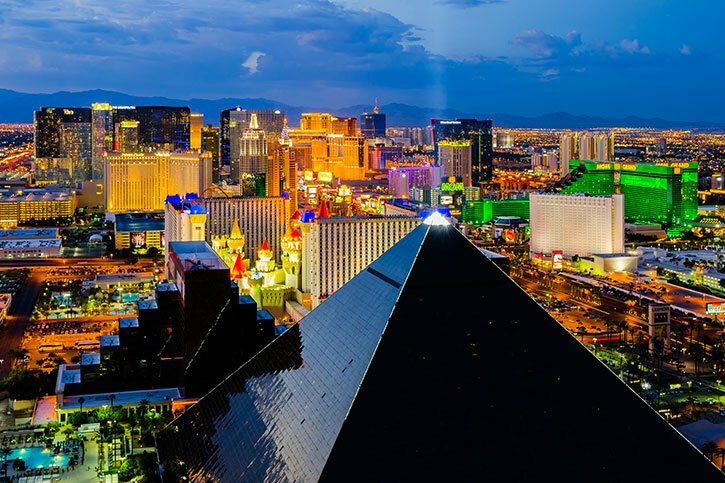 4 night Las Vegas holidays with American Airlines flights from Shannon Airport start from only €679pp. Based on 4 adults sharing. Do you dream of luxury and relaxation in 2019!? If you answered yes, then Cancun is the destination for you! With incredible resort hotels, located along pristine coastlines, Cancun is a dream destination. 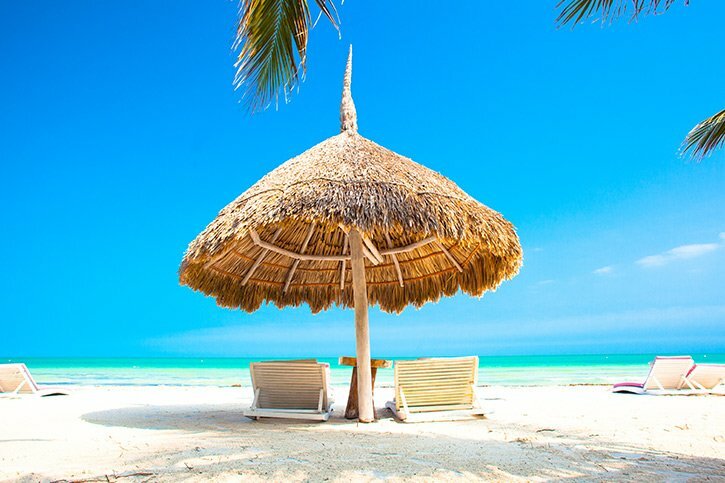 Sit back, relax and enjoy a day basking in the sunshine at an all-inclusive resort, or perhaps take in some culture at nearby attractions including the incredible Tulum Ruins. If nightlife is your thing, Cancun has some incredible venues to check out including the famous Coco Bongos. Cancun is a really diverse sun destination as it combines relaxation, luxury, nightlight, history and culture, meaning it is perfect for honeymooners, couples, families and groups of friends! 7 night all-inclusive Cancun holidays with American Airlines flights from Shannon Airport start from only €1029pp. Based on 2 adults sharing. Is the Caribbean calling!? Of course it is! Cruises holidays are an amazing way to see the world and a Caribbean cruise is the epitome of a dream holiday! From an array of ships to choose from, as well as stunning ports of call, you will be truly spoilt on a Caribbean cruise! Cruises give you the opportunity to see so much of the world in just one holiday, as you wake up somewhere new every day. Not only that, your food and entertainment are also included, which makes cruising a really great value holiday. 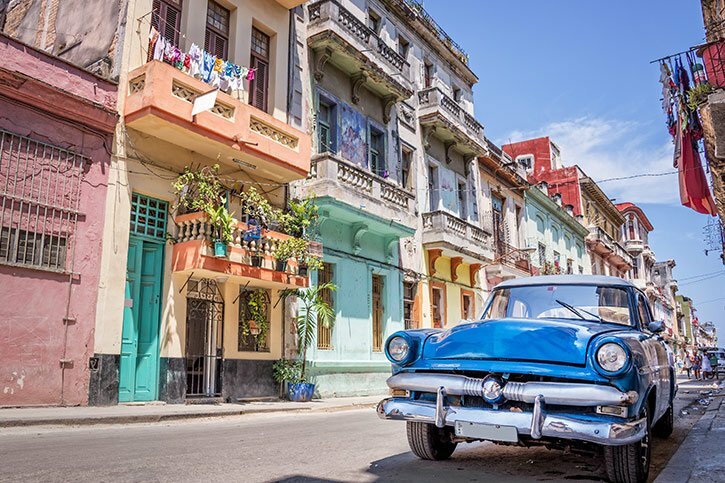 8 night Miami and Caribbean fly/cruise and stay options from €1389pp. Based on 2 sharing. Travel May 5th 2019. With amazing deals on package holidays, the time to book your next getaway is now! Prices above are all based on May 2019 departures from Shannon Airport with American Airlines and include hotel accommodation. For more information and to book your 2019, call our travel experts on 01-8173562 or contact us via the contact form below. Terms and conditions apply to each offer.